Free wallcharts from the British Ecological Society. 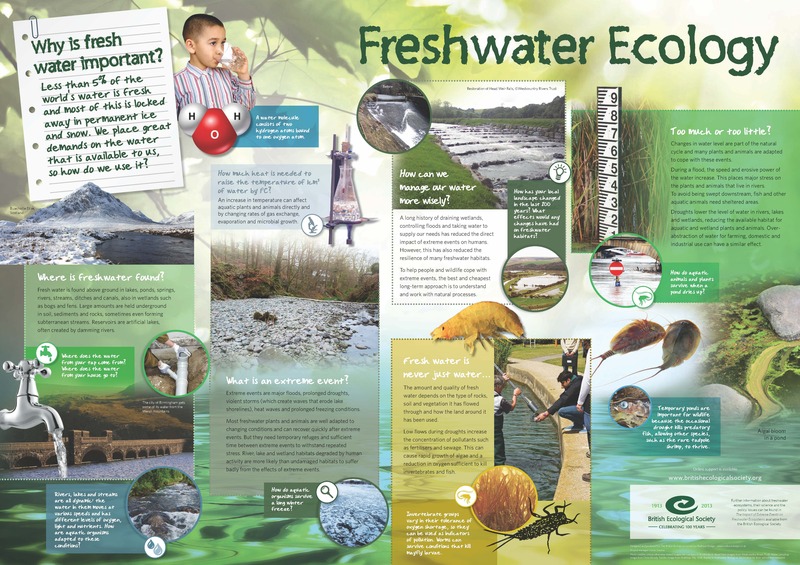 Our wallcharts are aimed at teachers and students, or those with an interest in science, ecology and the environment. Each poster is printed A1 and introduces a range of topics. All wallcharts are available free of charge and are supported by additional online teaching resources. By their nature these freebies are only offered for a limited time, but at the time of posting they appear to be available and open to home educators - please check with suppliers before you rely on the offer.